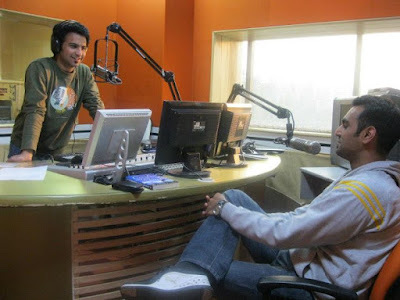 Ravinder Singh was seen recently on RED FM 93.5 Studio with RJ Piyush.With RJ Piyush at RED FM studio answering his questions on my novel 'Can Love Happen Twice?'. Yes this was my first ever presence at a radio station. 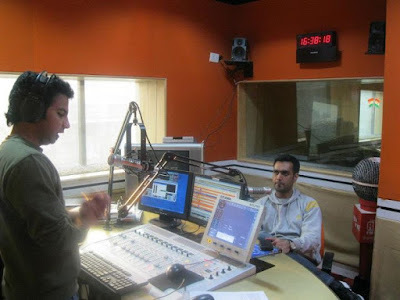 The chat went live in Delhi/NCR a week back.